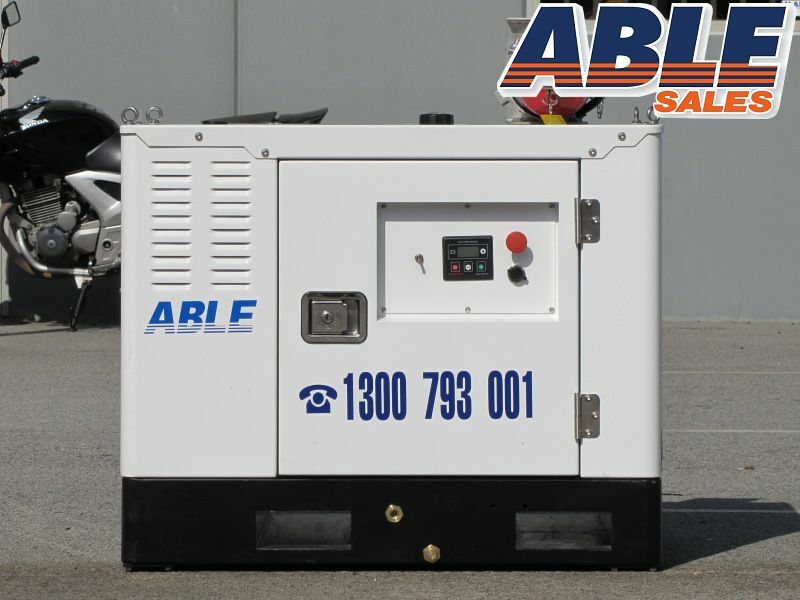 Good things do come in small packages. 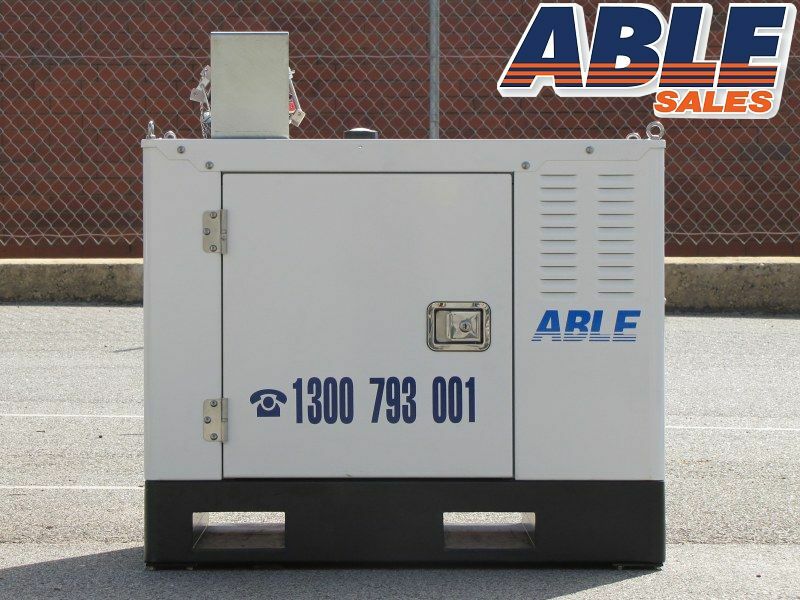 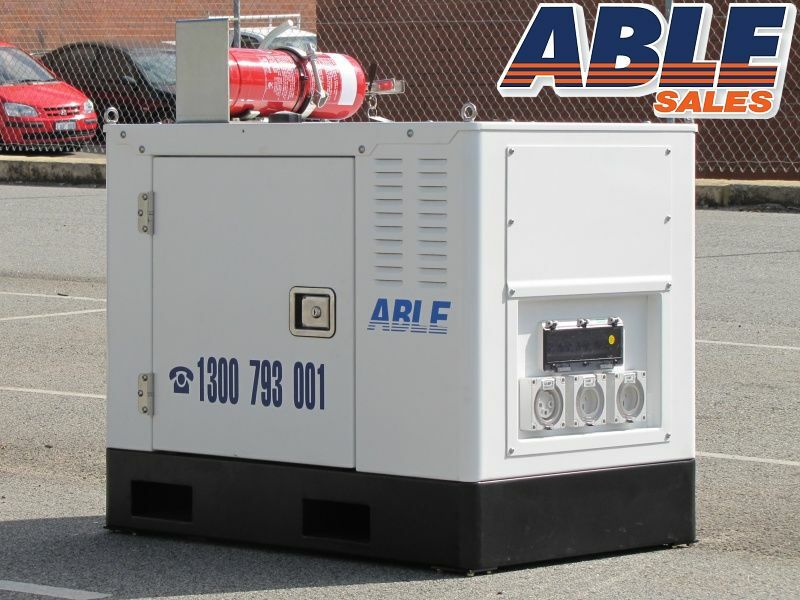 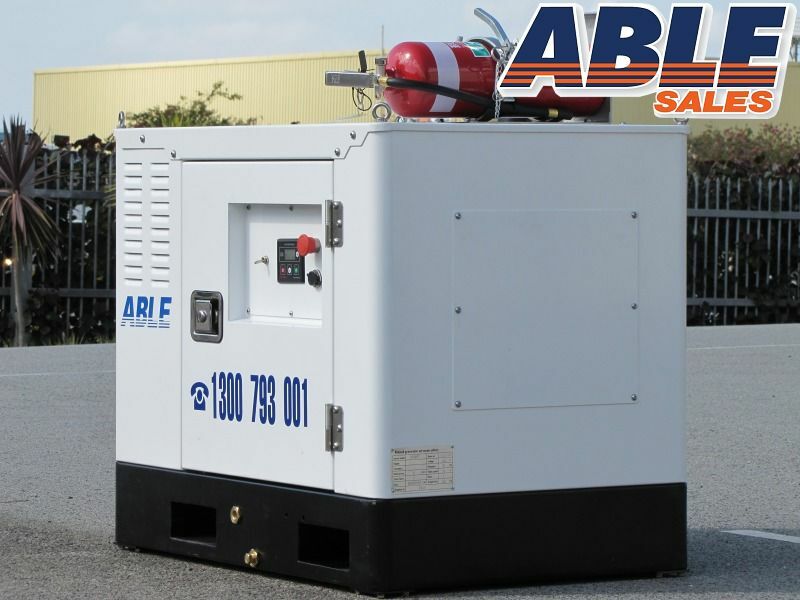 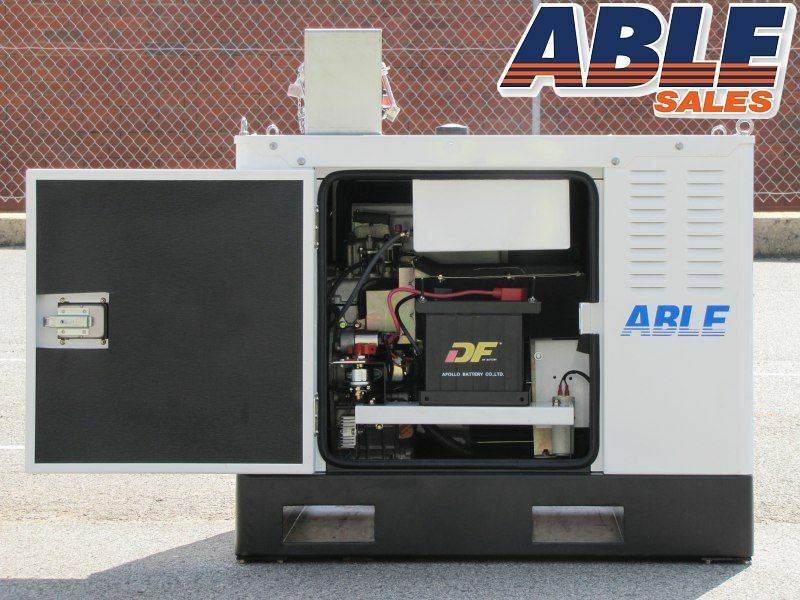 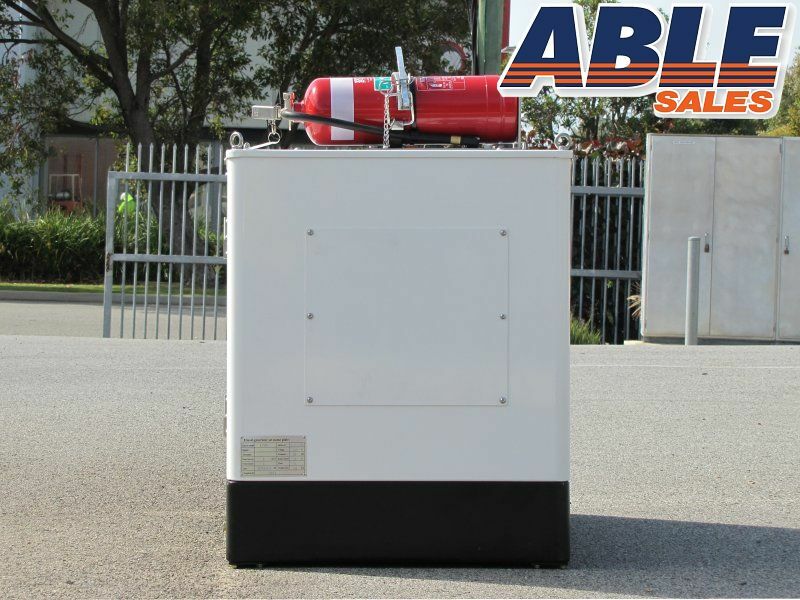 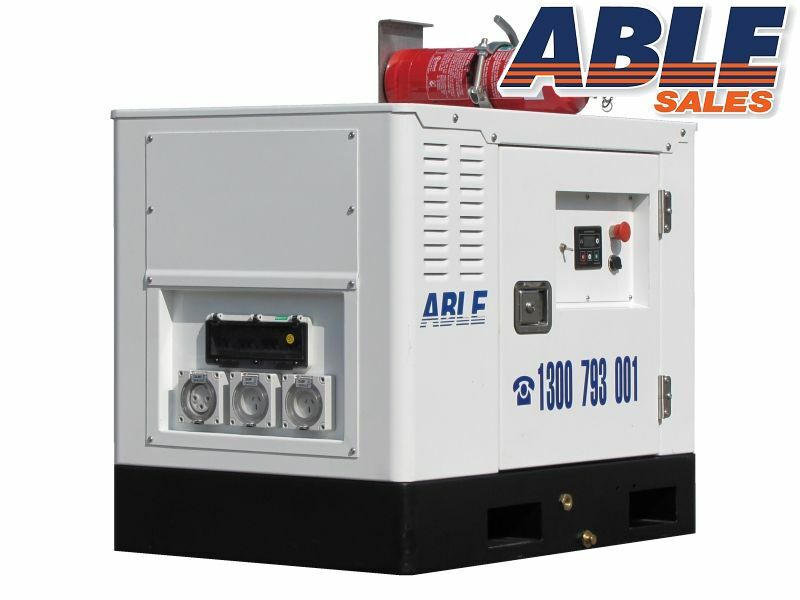 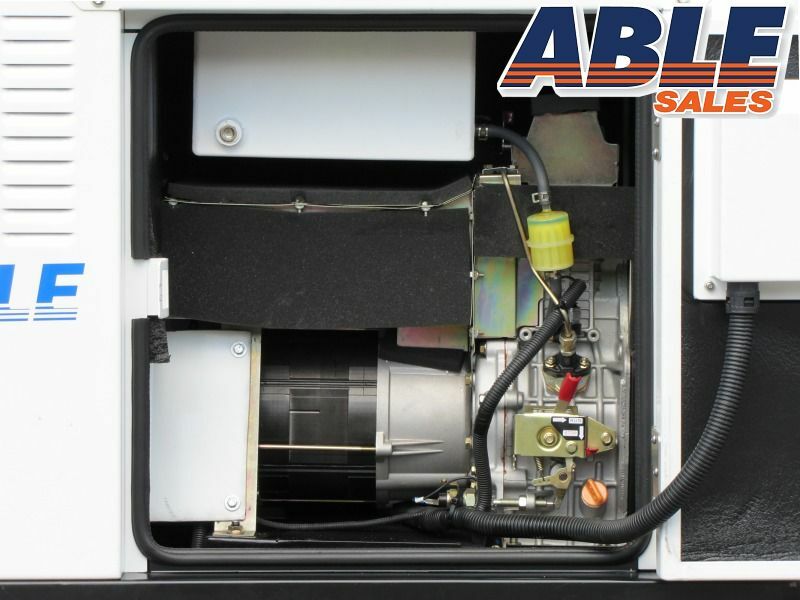 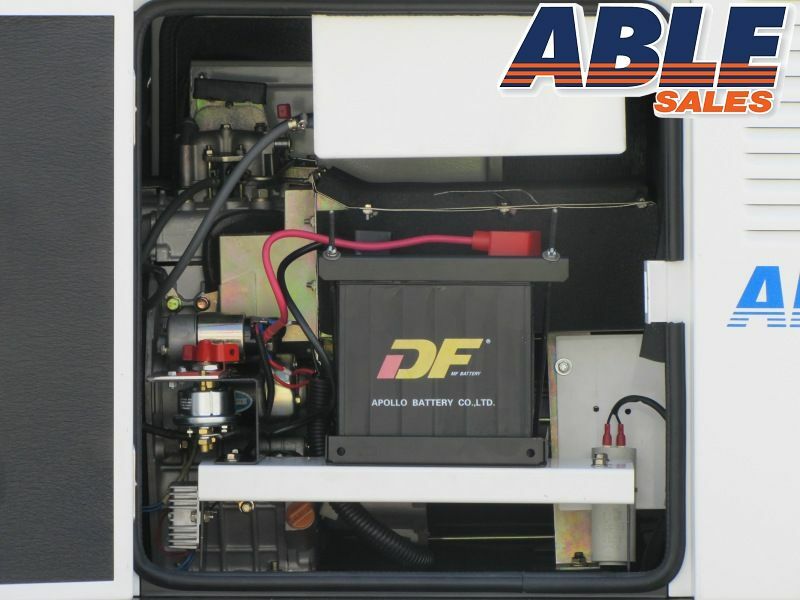 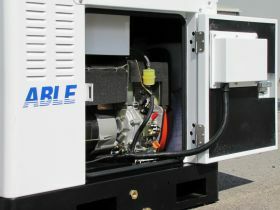 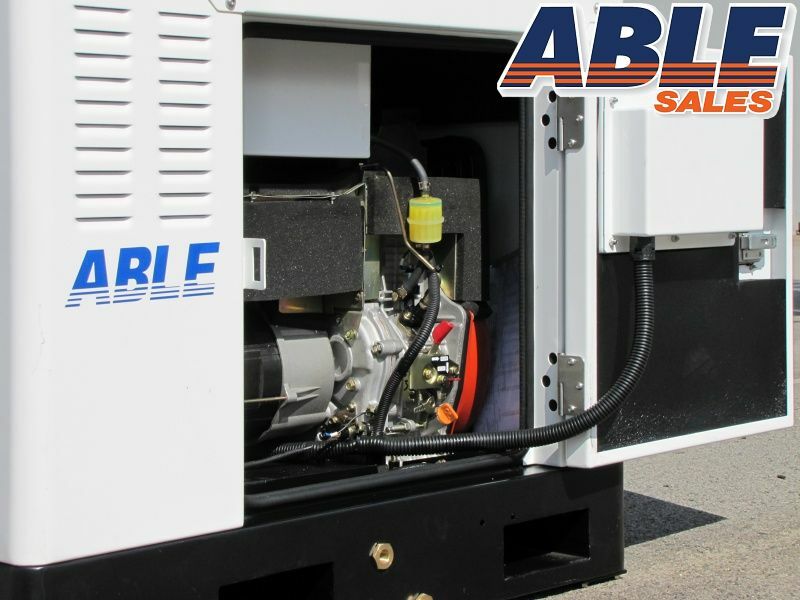 Our 7kVA Air Cooled Generator crams a wealth of features while remaining small in stature. 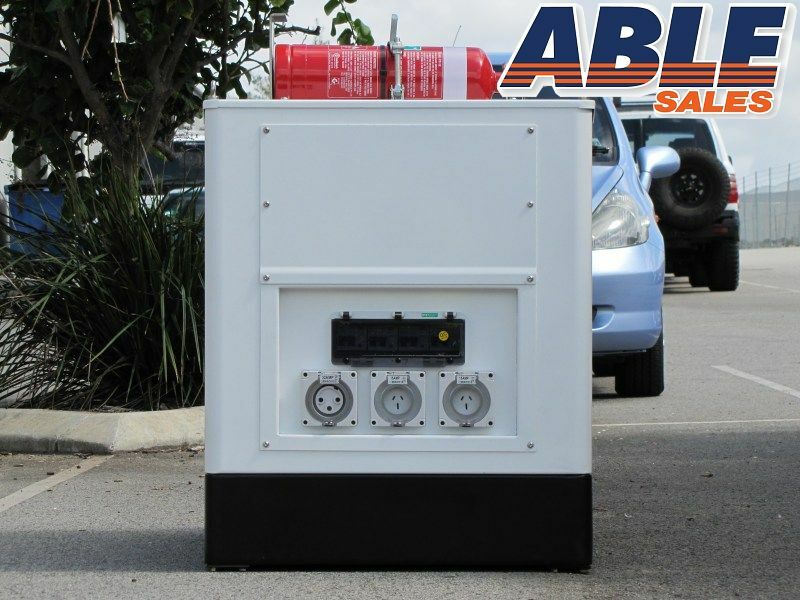 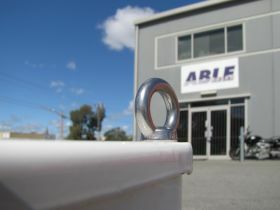 Thanks to our superior canopy design in Australia by ABLE SALES this model is super silent while also boasting water resistant outlets and weathertight RCD enclosures. 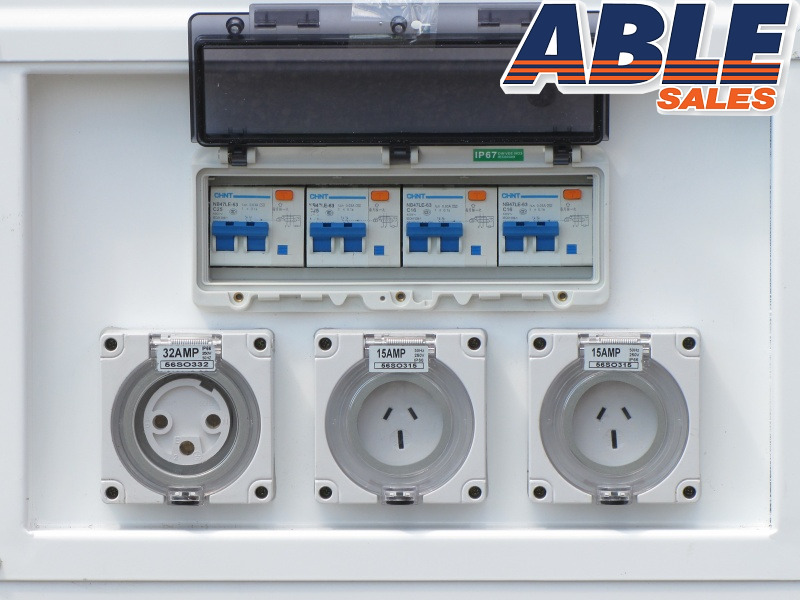 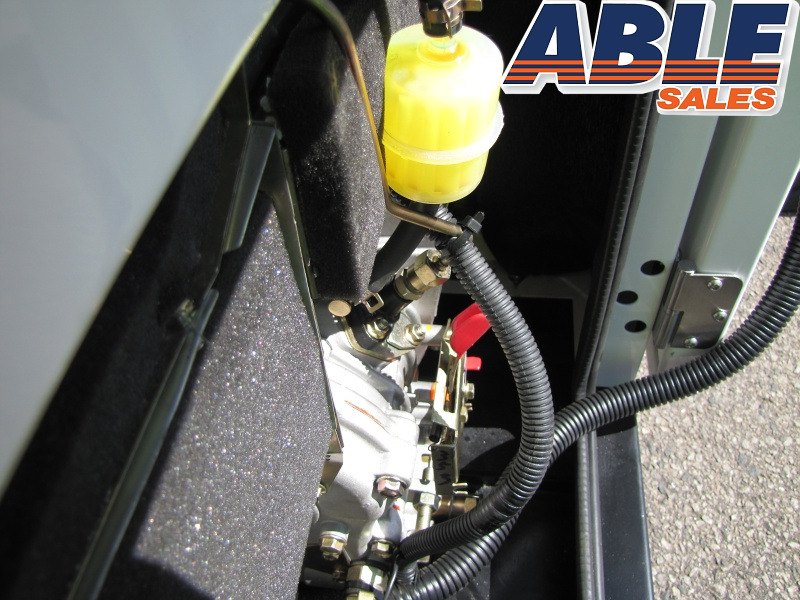 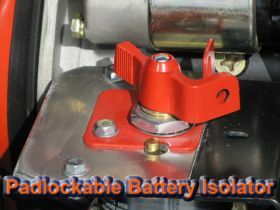 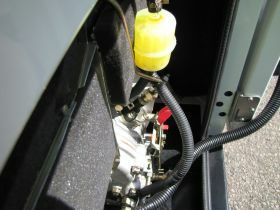 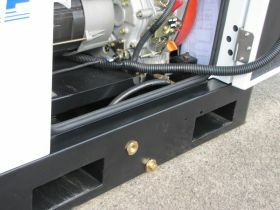 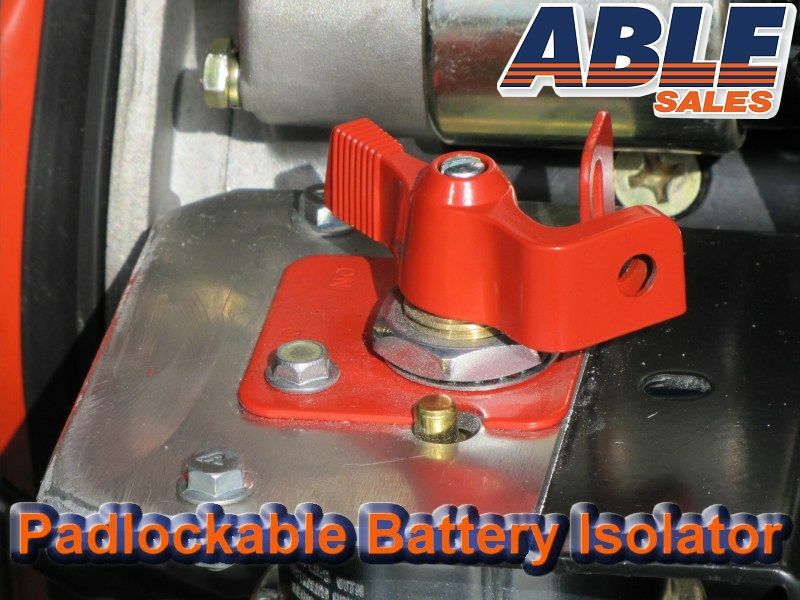 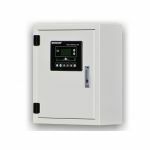 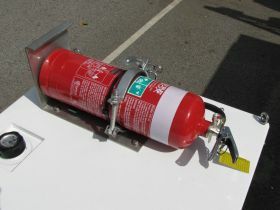 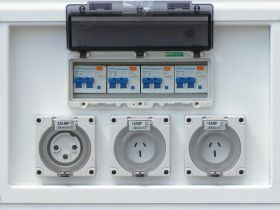 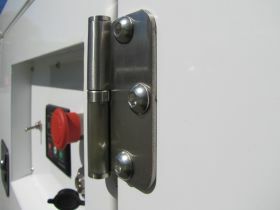 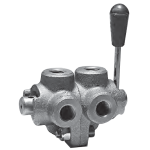 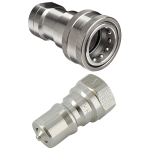 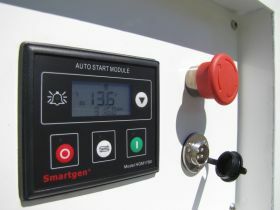 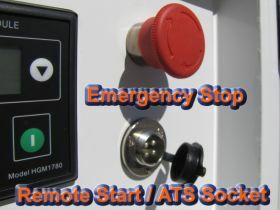 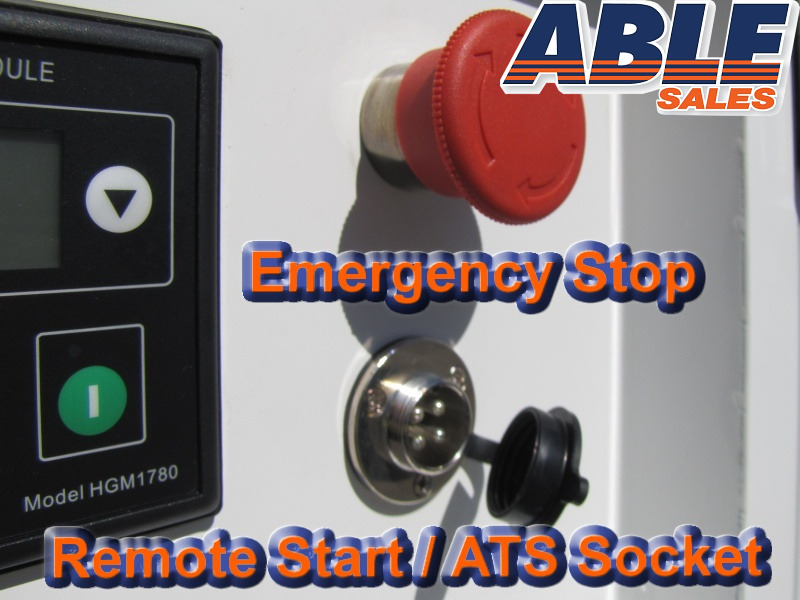 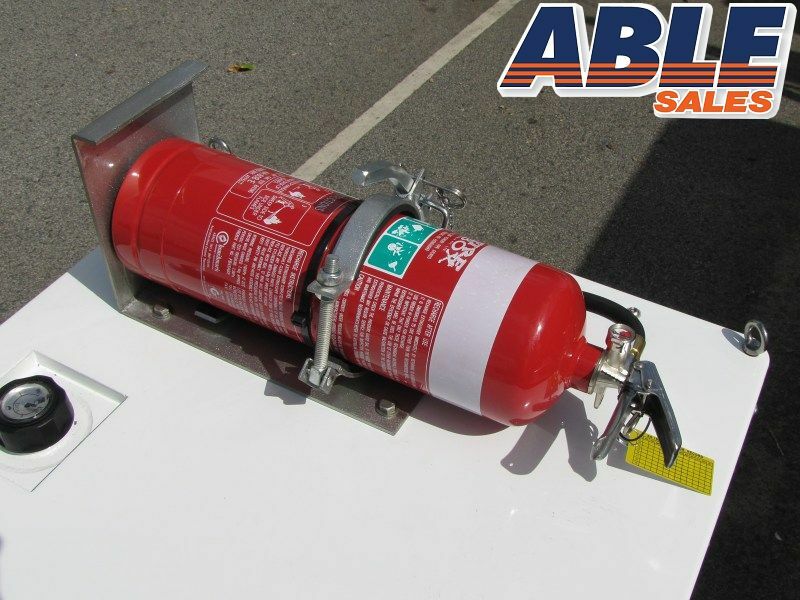 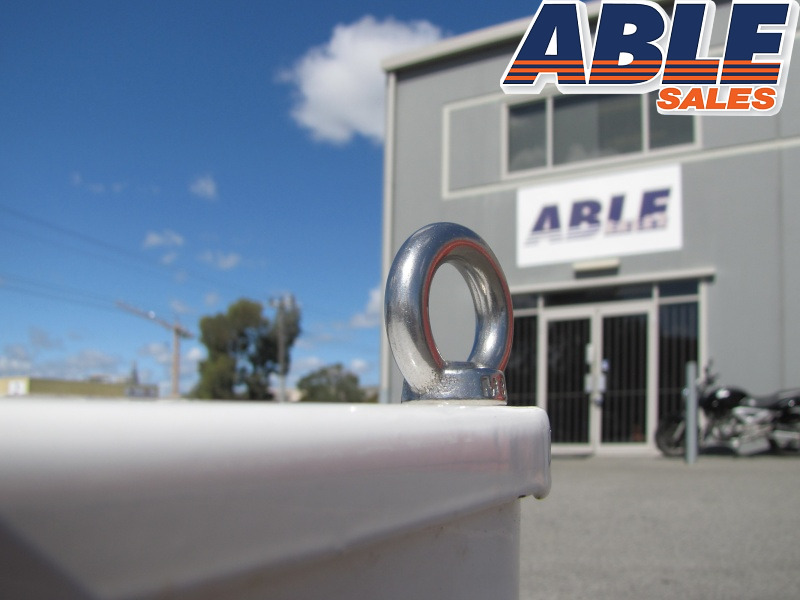 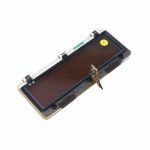 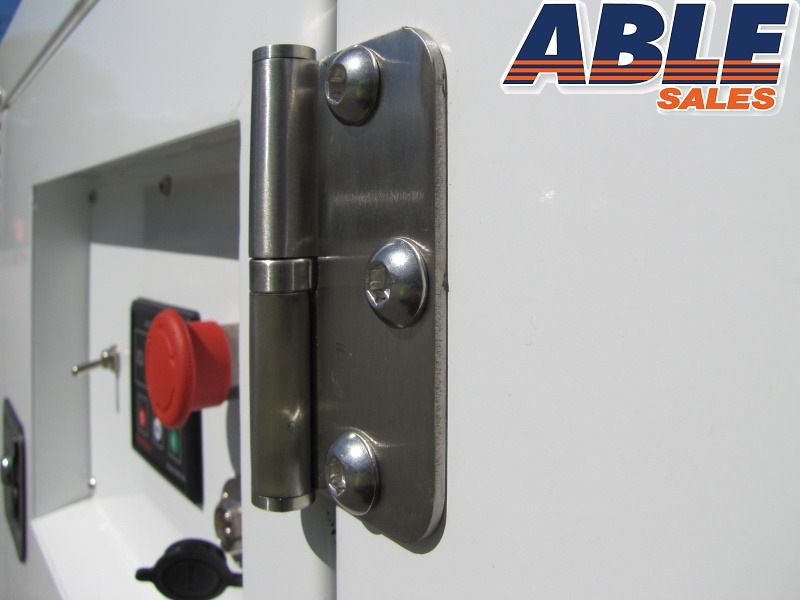 Safety isn't sacrificed with low oil protection, emergency stop and a padlock battery isolator as standard. 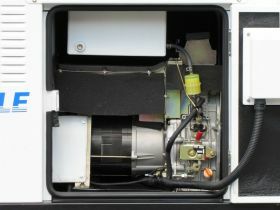 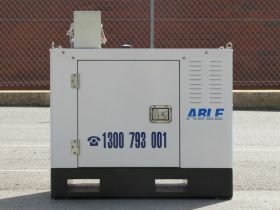 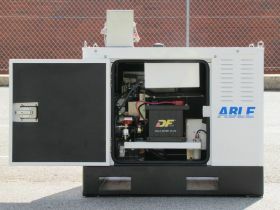 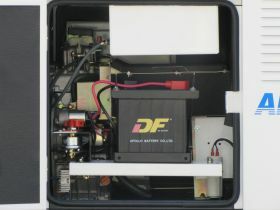 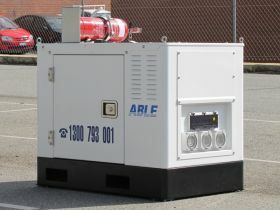 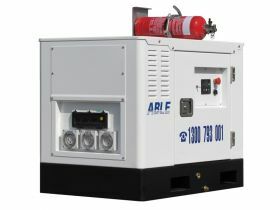 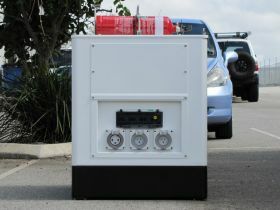 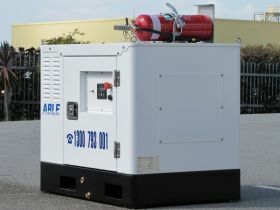 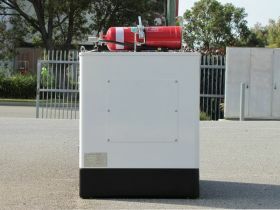 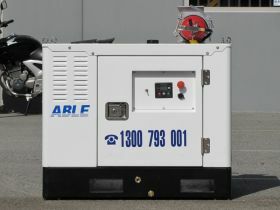 Best of all it's up to Minespec standards making it the perfect compact generator for use on your mine site.